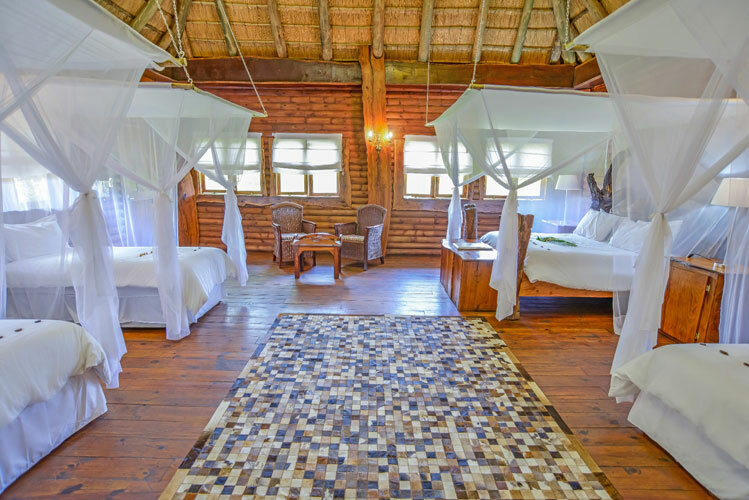 Settle in at your leisure in one of our 11 spacious and air-conditioned suites, with en-suite bathrooms. 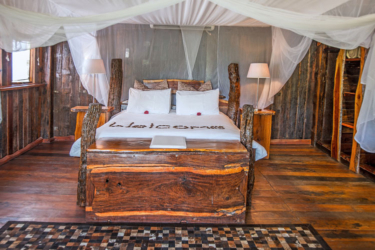 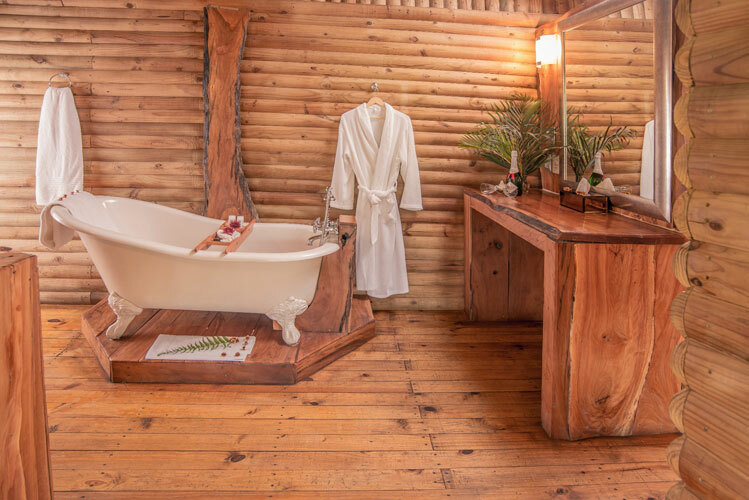 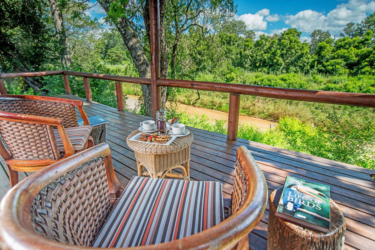 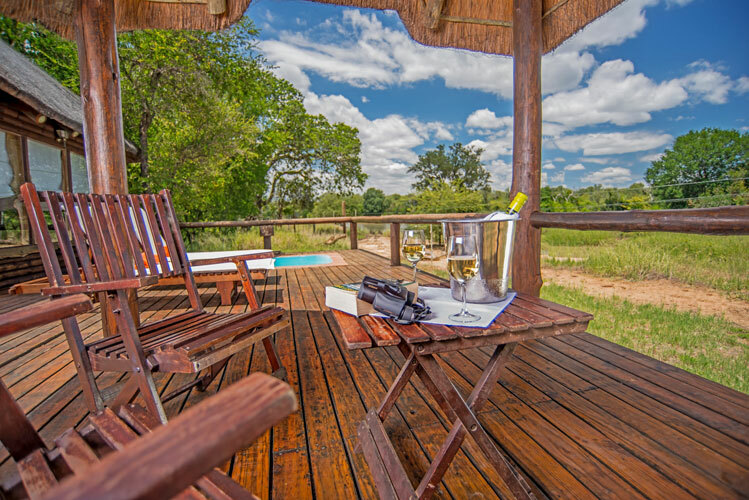 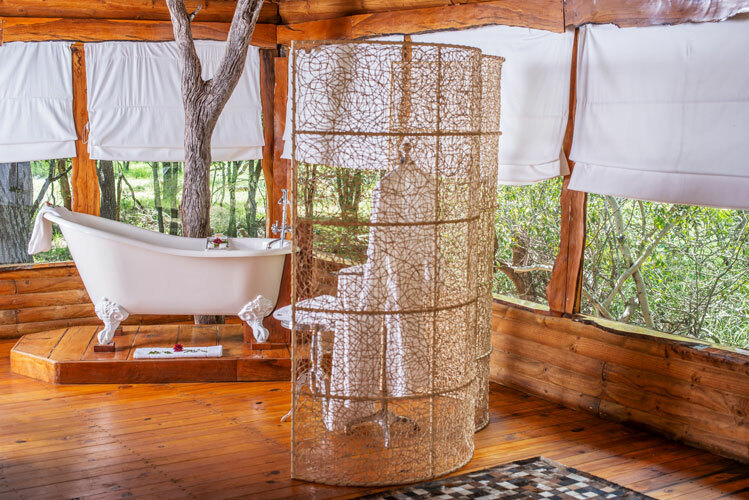 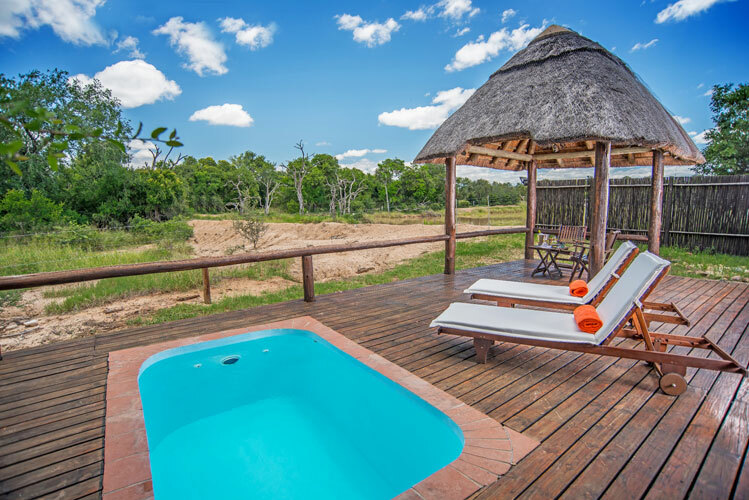 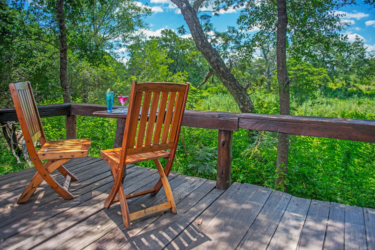 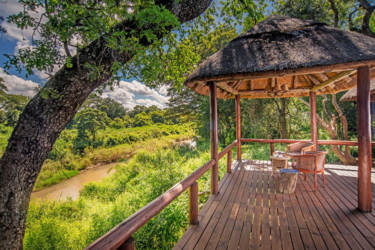 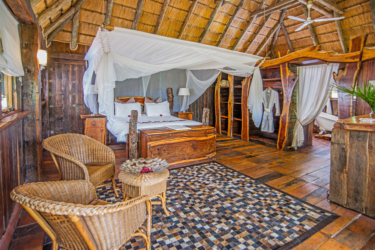 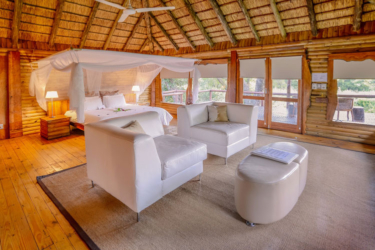 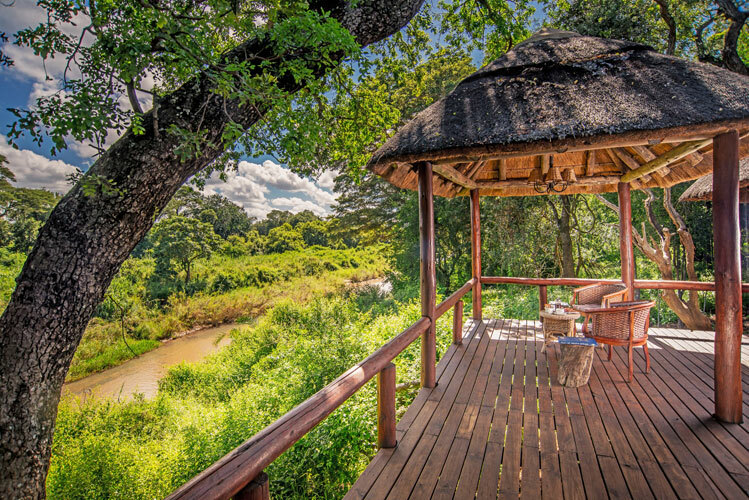 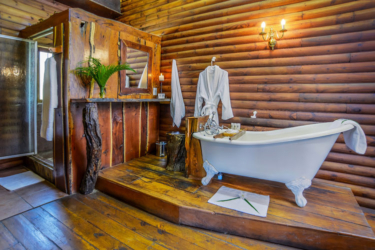 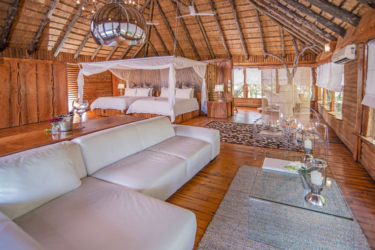 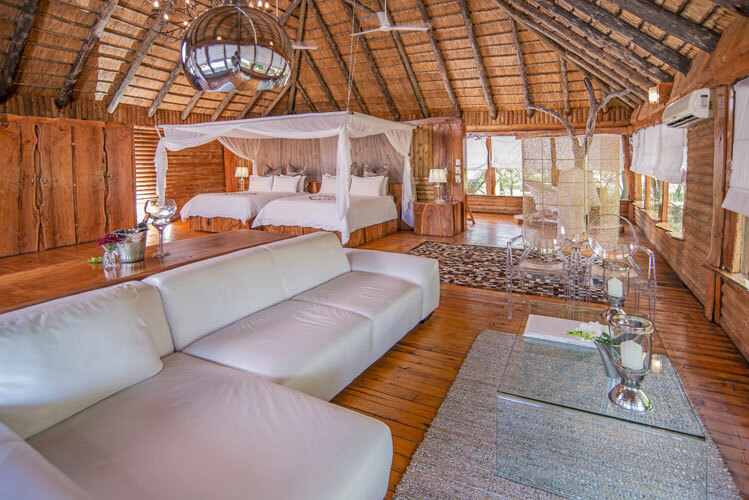 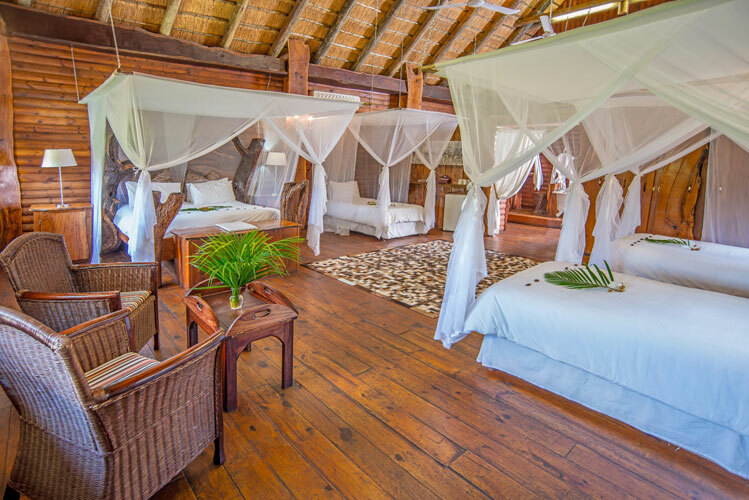 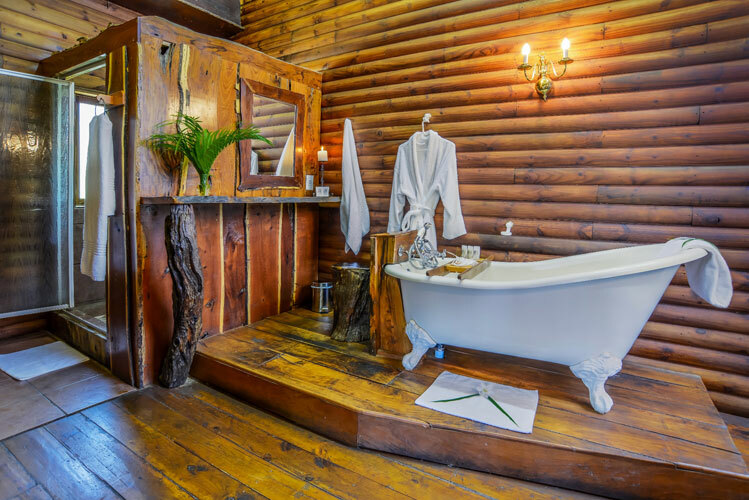 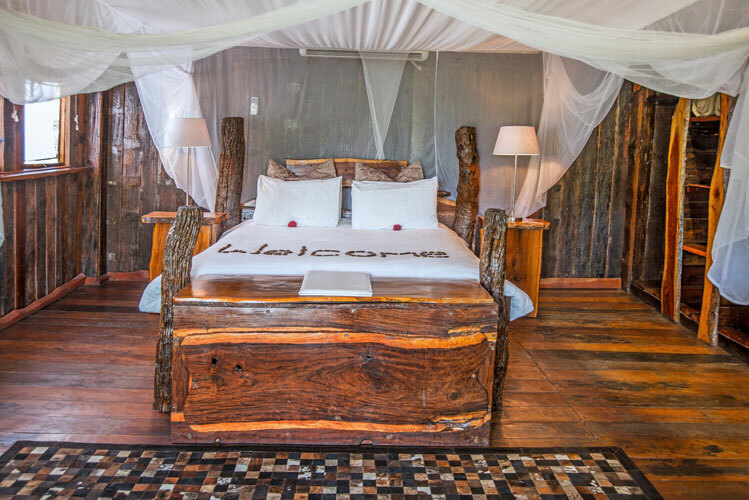 River Lodge offers guests a choice of 5 Luxury, 2 Family and 2 Executive Suites, with the 2 Presidential Suites enjoying their own private plunge pools. Settle in at your leisure in one of our 5 spacious and air-conditioned suites, with en-suite bathrooms. Settle in at your leisure in one of our 2 spacious and air-conditioned suites, with en-suite bathrooms.